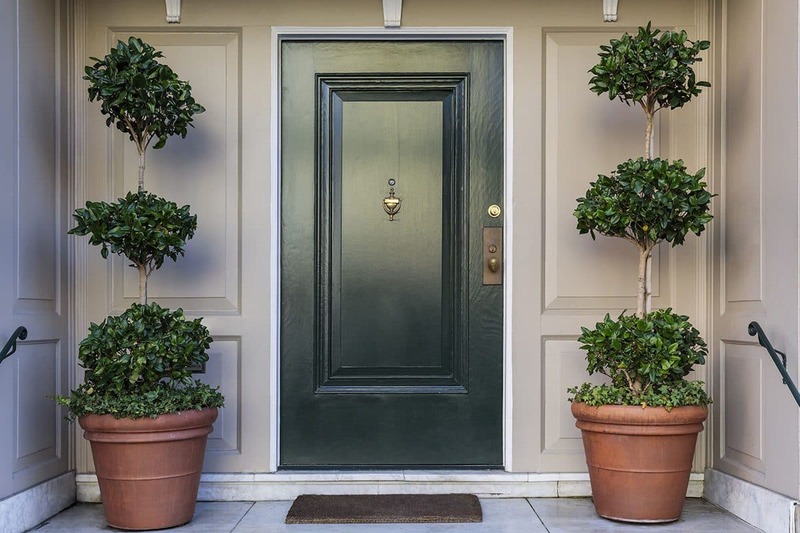 Our range of contemporary security entrance doors will make your home more secure. 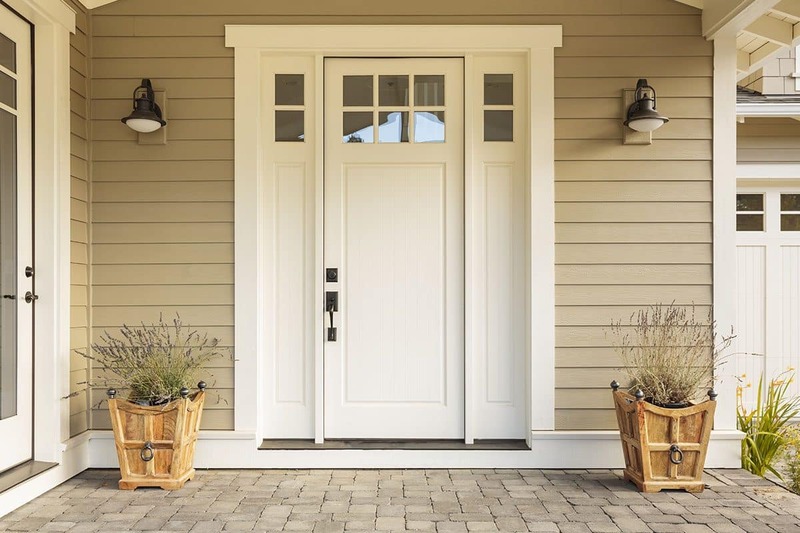 No matter which security door you choose they compliment the majority of home styles. 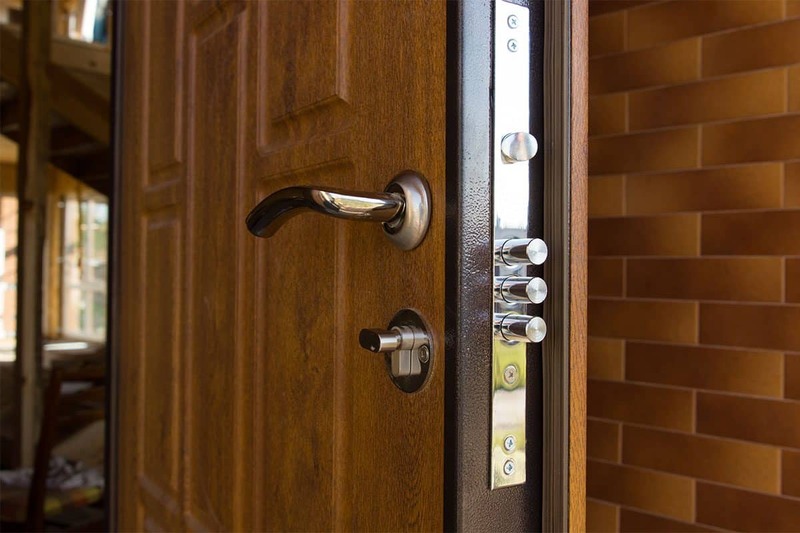 Abacus security doors are able to secure your whole house, with special doors for each area: against break-ins, sound and heat loss, fire and dampness. 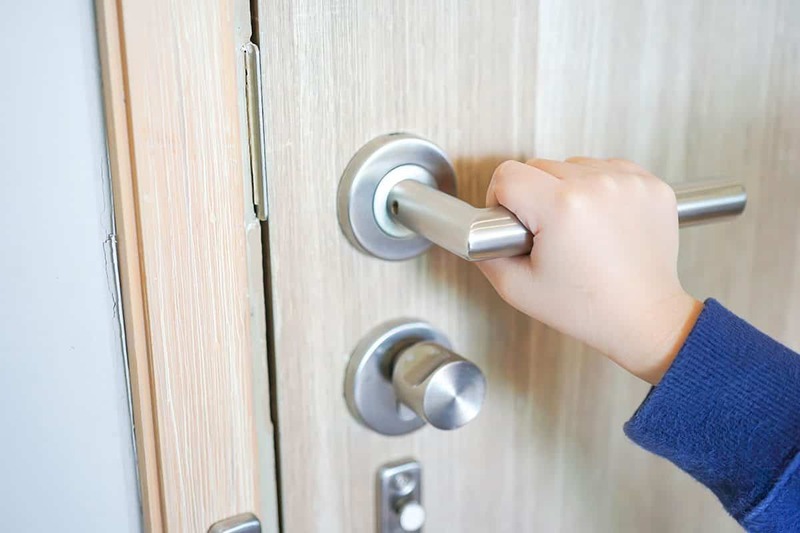 If you would like a new security door fitted in your home, Abacus are happy to help. Our installers operate throughout the Bristol and surrounding areas in the South West of England such as Gloucester, Cheltenham, Stroud, Clevedon, Portishead and Nailsea. Certified in accordance with DIN V ENV 1627, resistance class 2, with triple locking system.